I have had such a busy week, and not much energy left at night to blog, but I didn't want to fail on this post, so here you have it, some of my favourite pins this week! 1. I love this Milly dress on Atlantic-Pacific! 2. 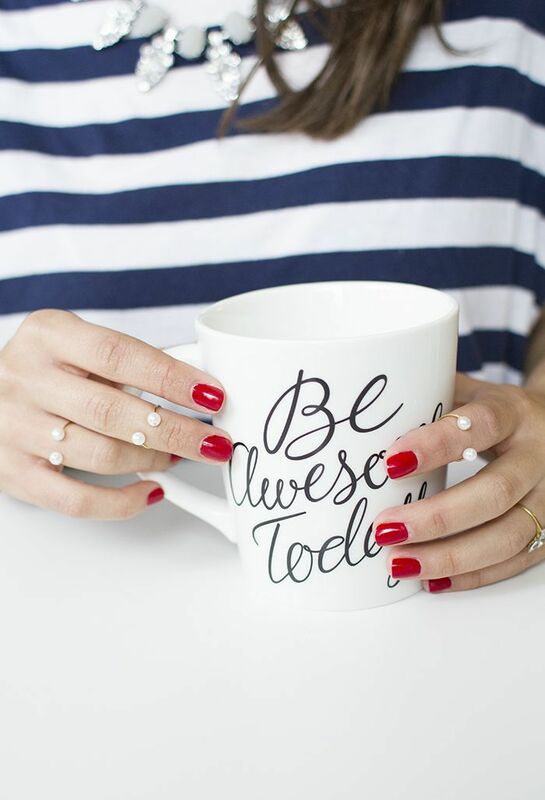 Adventures in Fashion has a beautiful tutorial on these pearl knuckle rings. 3. 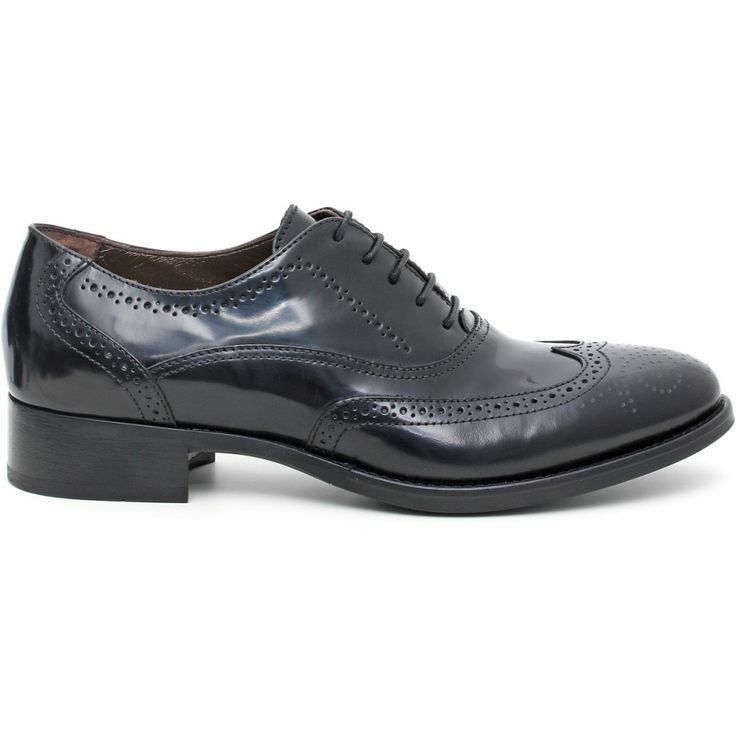 These Nero Giardini shoes are on my wishlist! 4. 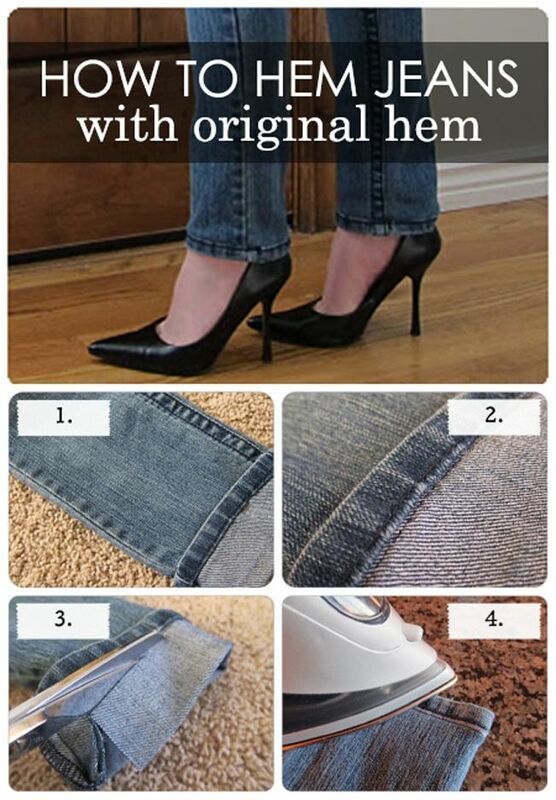 A very useful tutorial on how to hem jeans with the original hem.